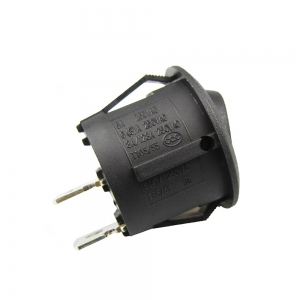 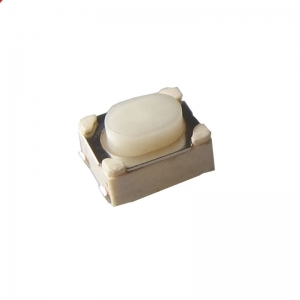 RS601C1: Diameter=23mm, 2 Pins, round rocker switch. 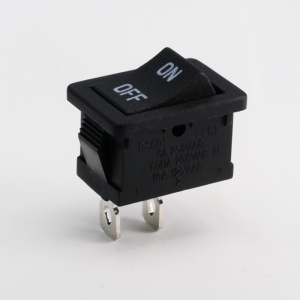 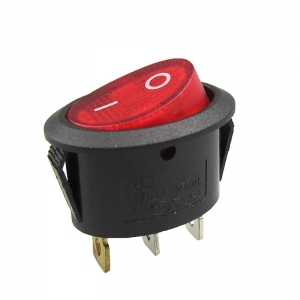 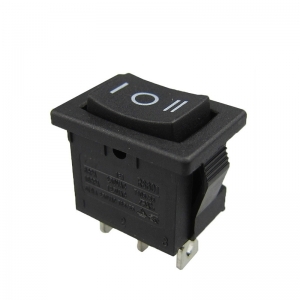 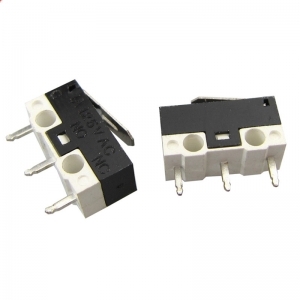 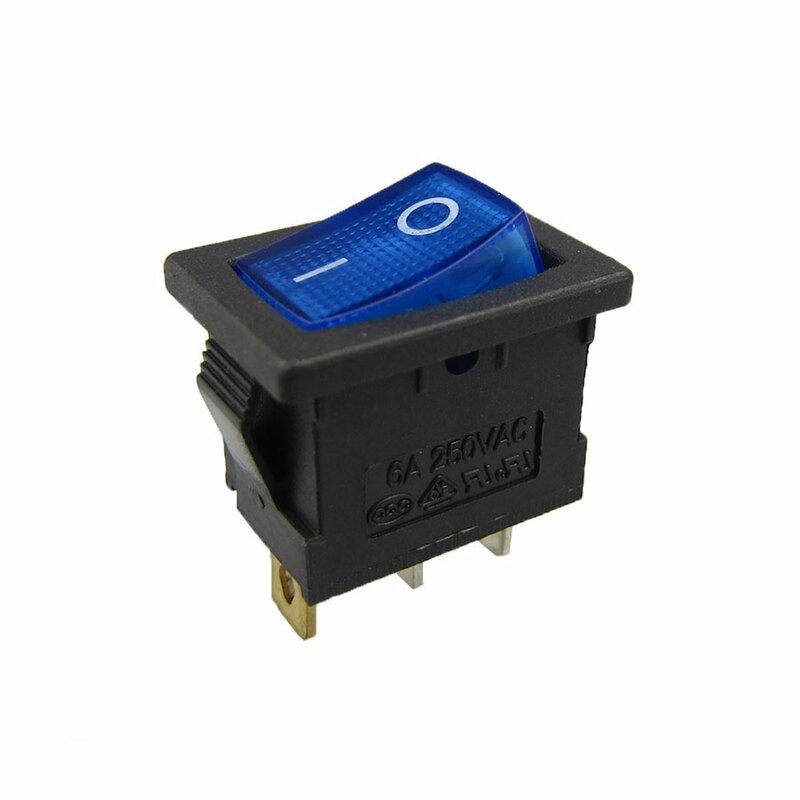 RS601A normal type: 2 Pins, 21*15mm, ON-OFF/ ON-ON/ ON-OFF-ON type mini rocker switch. 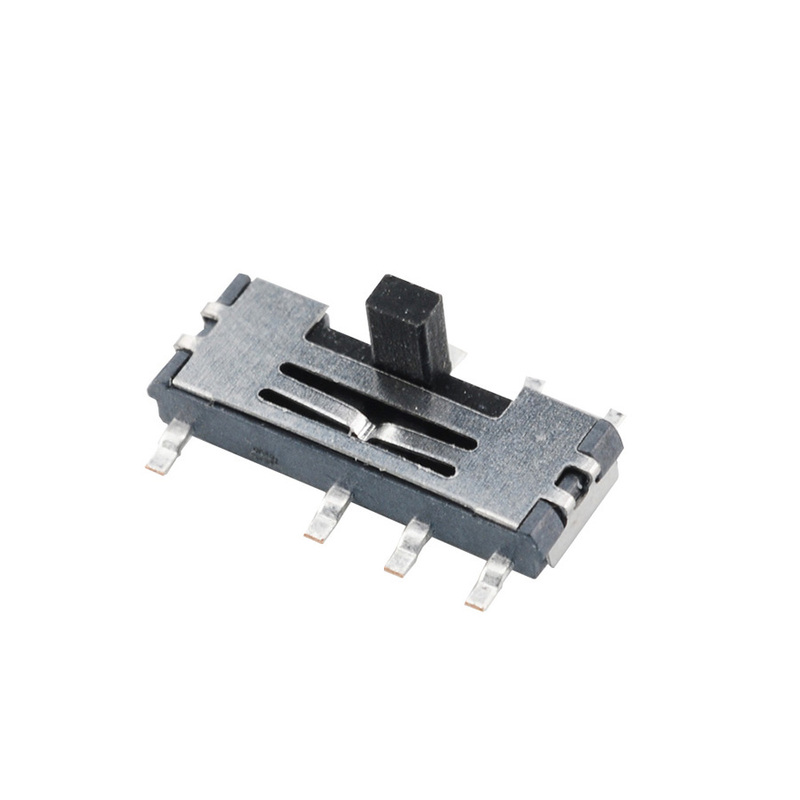 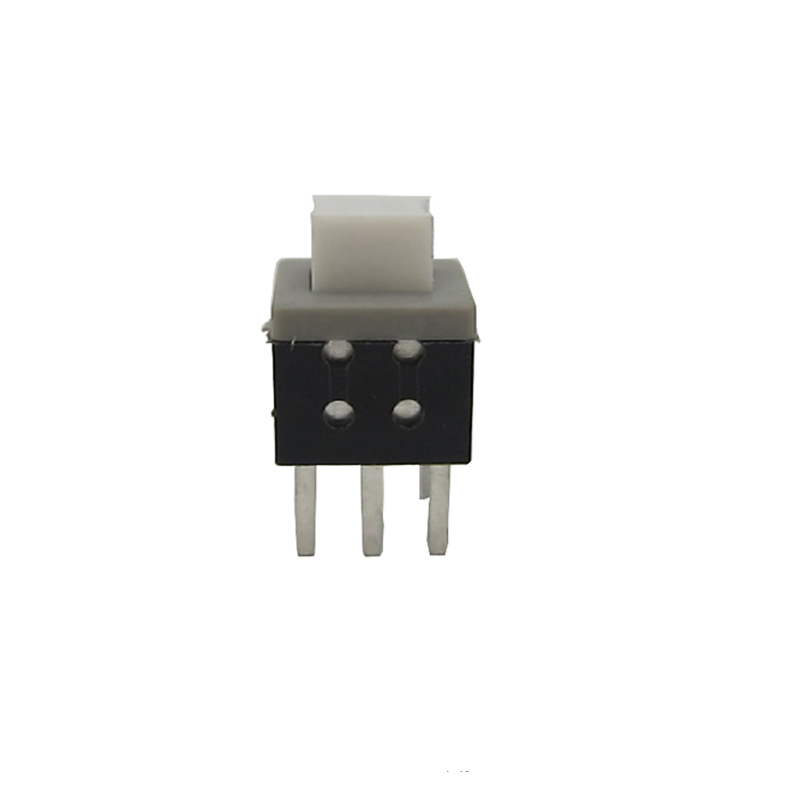 PS102: 21*15mm, 6A 125VAC/ 10A 250VAC, CE、CQC、ROHS、VDE approval rocker switch. 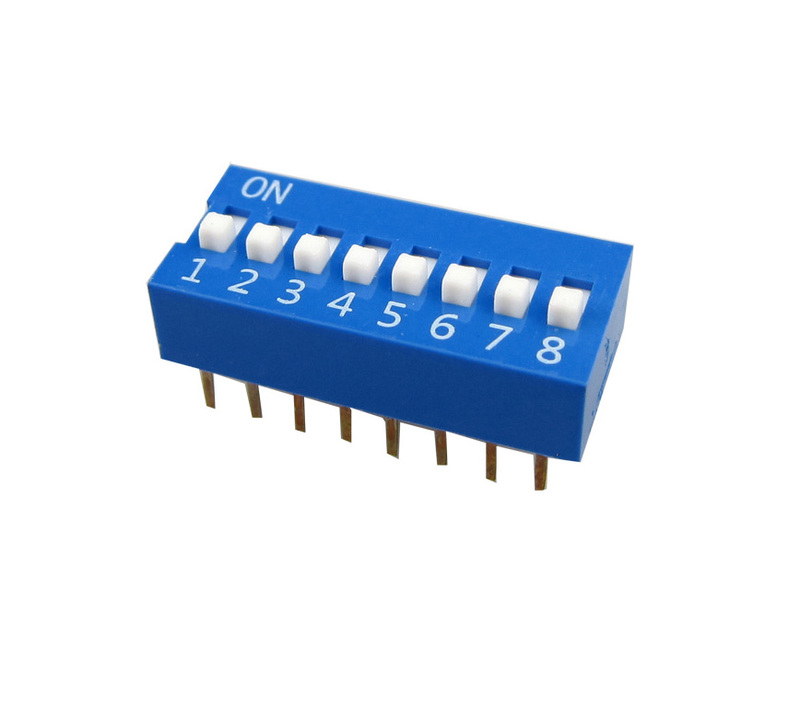 Rocker switches on and off with lighted, 3pin wiring smd. 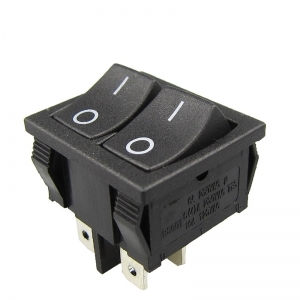 Hot Sell Wiring a rocker switch diagram 3A 2pin automotive Rocker Switch. 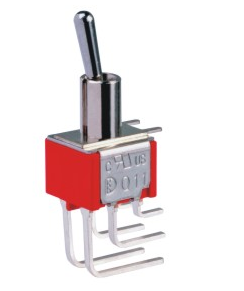 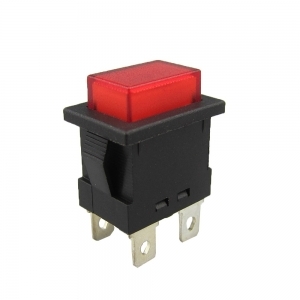 This series rocker switches posses different rocker colors, such as red, black, white, green etc. 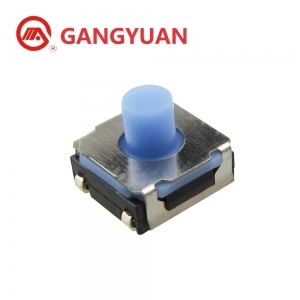 Base colors could be black or white. 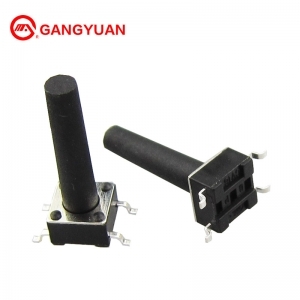 simple operation for DIY. 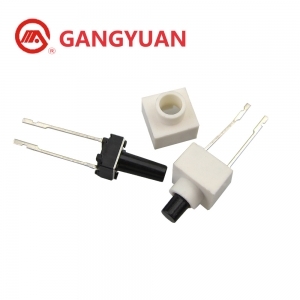 This series come in narrowest shape with excellent electrical performance, printing on stem could be made as customers request. 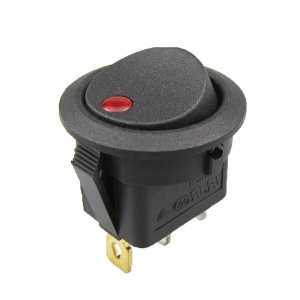 Oval rocker switch, light colors with red, blue, green, yellow. 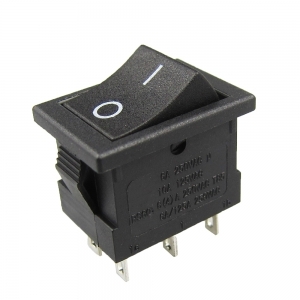 Great components for home appliance, industry control, computers etc. 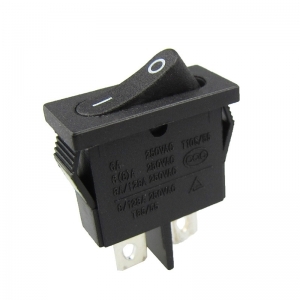 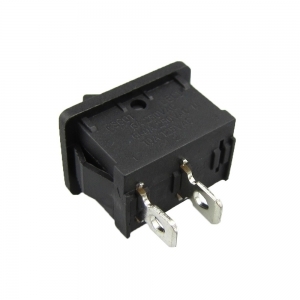 RS601B Series rocker switch, long or short terminal for options, printing could be made at cusotmer request. 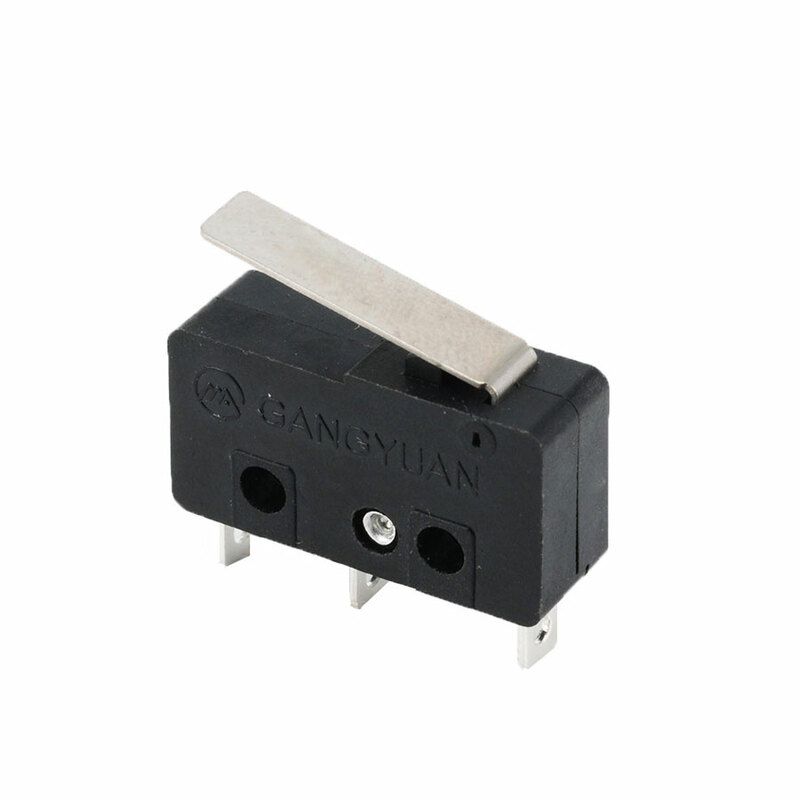 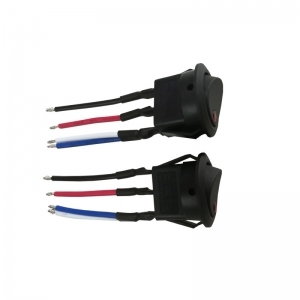 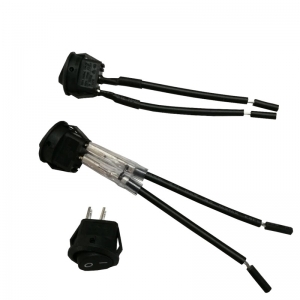 RS601C1 round rocker Switch with LED or Neon light, terminal tail welding wire processing could be provided if required.